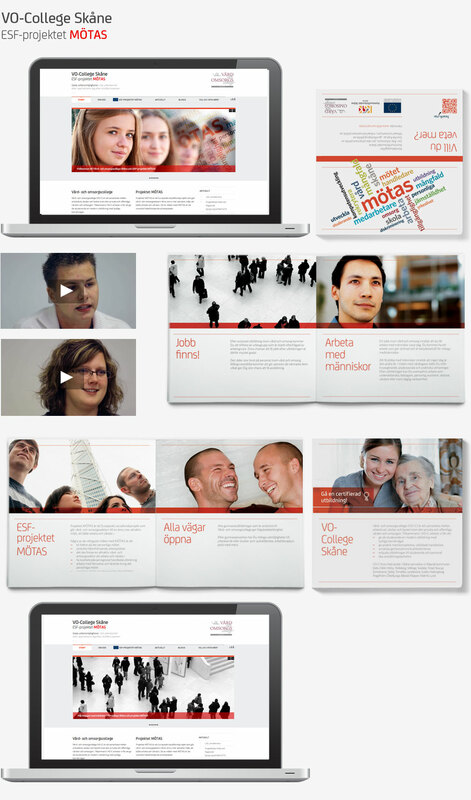 Suscito received the assignment from the Skåne Local Government Association to create a film, website and printed informational material for the Healthcare College and the project MÖTAS. The Healthcare College is collaboration between workers, schools and faculty within the private and public healthcare sector. The goal is to give students a modern education with clear career paths. The project MÖTAS is a two-year European Social Fund project with the aim of deterring discrimination and increasing diversity within the healthcare sector to create a more attractive working environment, as well as a better one in which to be cared.